This sounds more fiddly & long winded than it actually is. I promise you that it will take about 15 minutes. The most difficult bit is remembering to soak the nuts for about 4 hours before. This activates the nuts, which basically means starting the germination process making the nutrients more accessible for digestion & absorption into the body. It also softens the nut making it much easier to process & a lot creamier! 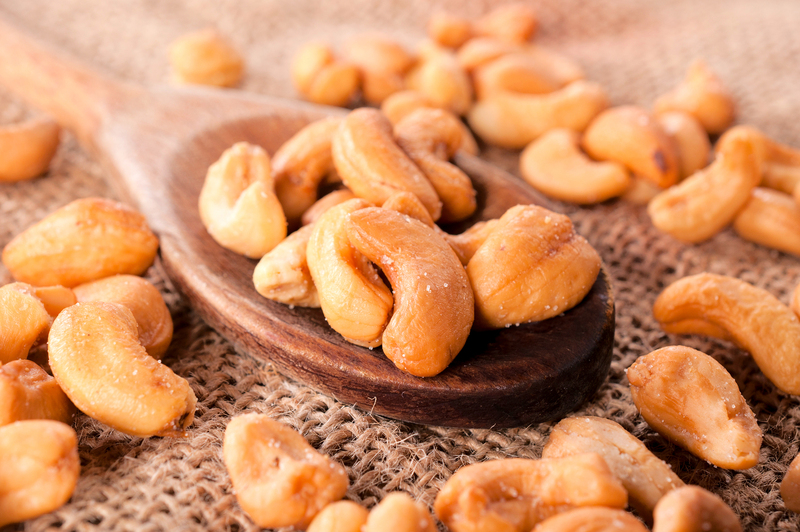 Put 150g of cashew nuts that have been soaked for 3-4 hrs, drained & rinsed into a food processor or strong blender. This is so versatile that I always have some stashed away in the fridge or freezer that I can call upon. All of the above you will find here in the recipe section. Experiment yourself – anywhere where you would use cream or a silky sauce & play with spices, herbs & different sweetners.